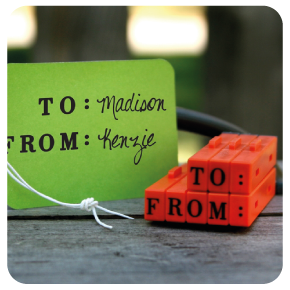 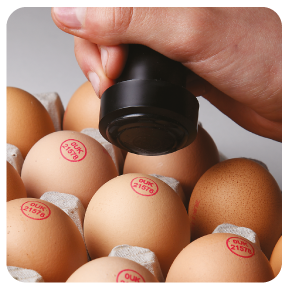 Everything else in the rubber stamp world! 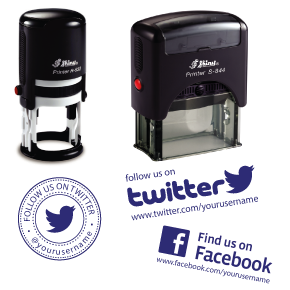 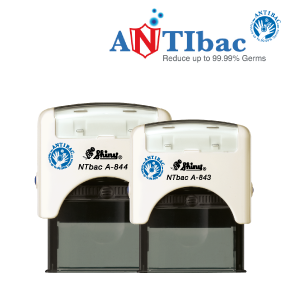 Promote your Facebook or Twitter account using our customised Self-inking Stamps. 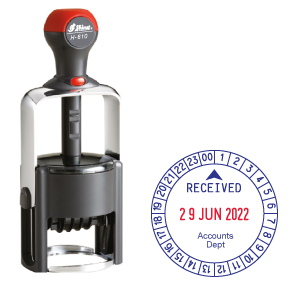 Also a selection of fun stamps! 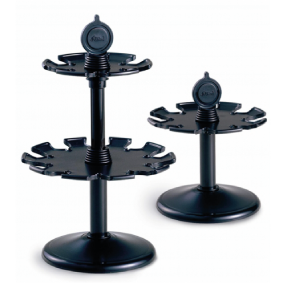 Keep your desk tidy. 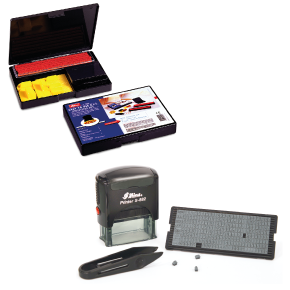 Keeps your rubber stamps clean and readily accessible. 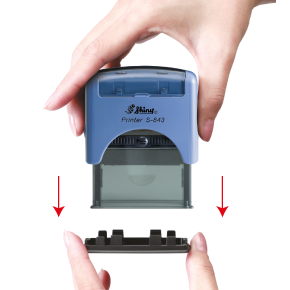 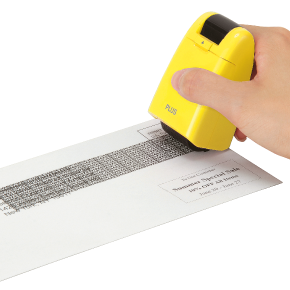 Covers the bottom of your Self-inking Stamps. 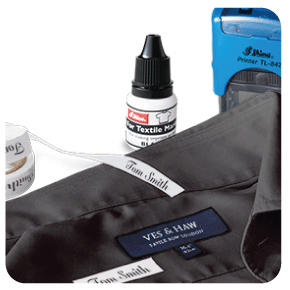 A quick and easy way to identify your clothes. 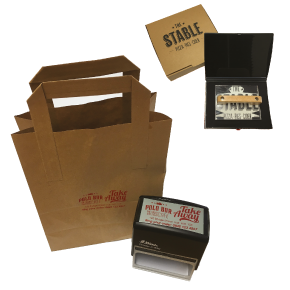 A selection of products which when used together make fantastic cards. 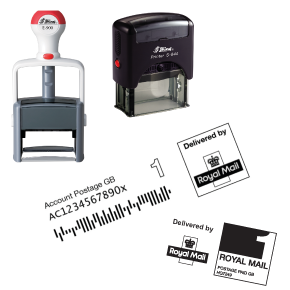 Official designed Royal Mail PPI stamps. 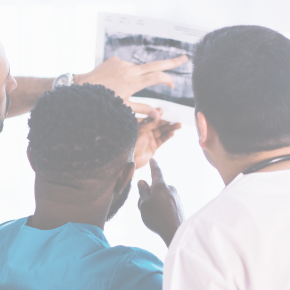 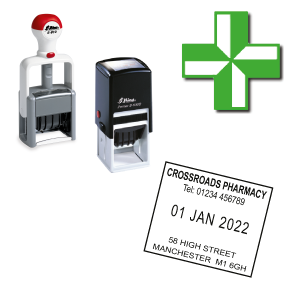 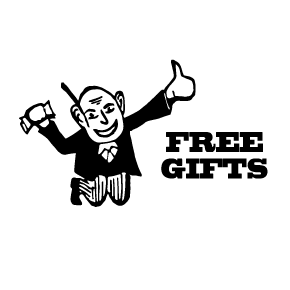 We have over 50 years' experience and knowledge of rubber stamps used in hospitals. 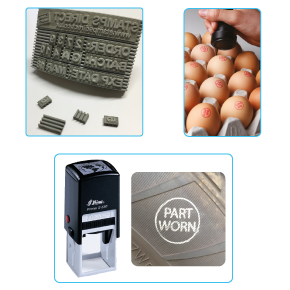 This is a small selection of what we can produce. 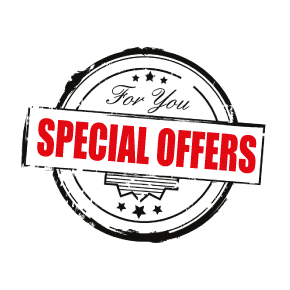 Contact us for your NHS login to access discounted prices.